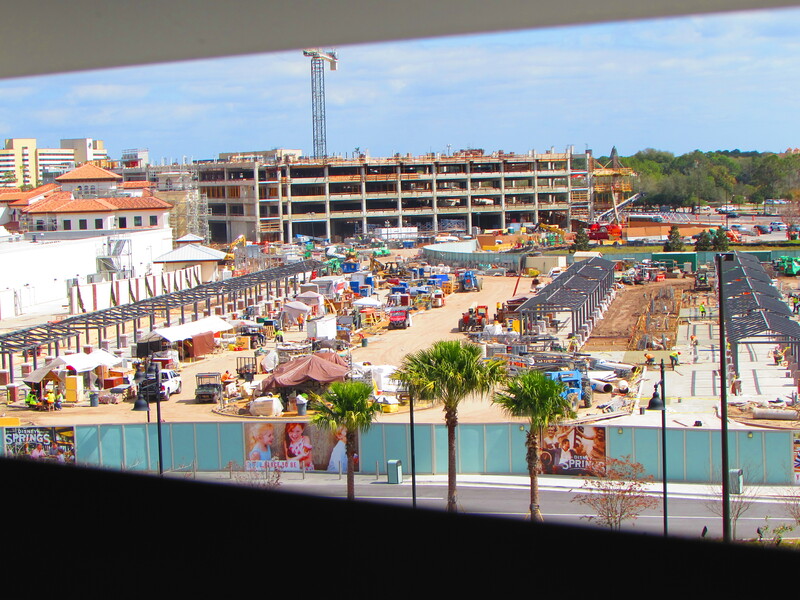 Here’s a look at the construction going around property. I’ll start with Animal Kingdom. 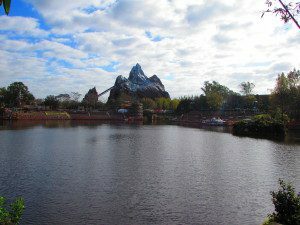 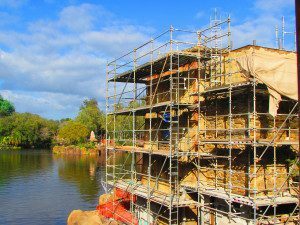 I’m pretty excited about Rivers of Light and hoping for it to open in late April. 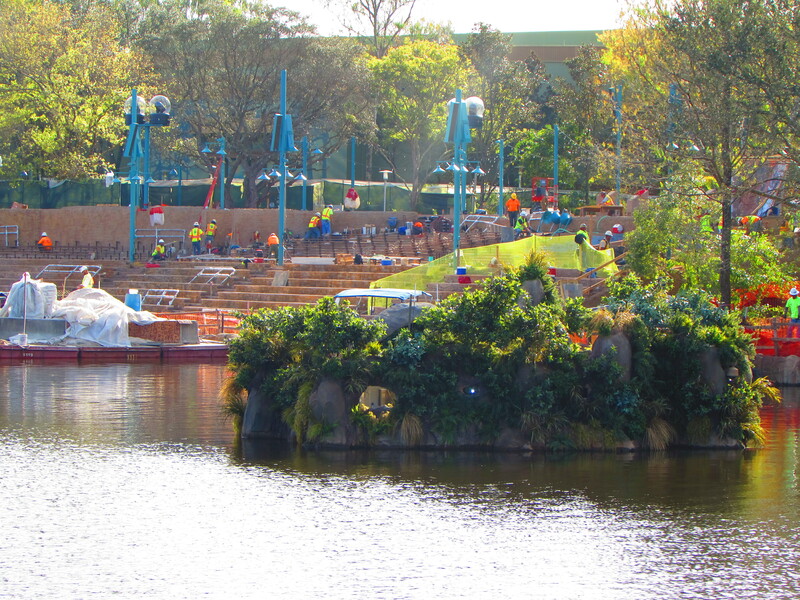 But first here’s a look at Flights of Wonder. The show is closed until March and they are installing a permanent roof over the entire theater. 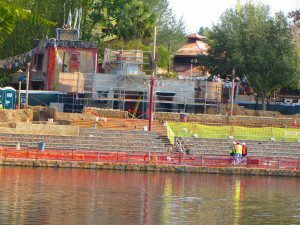 And now here are a lot of pictures from Rivers of Light. 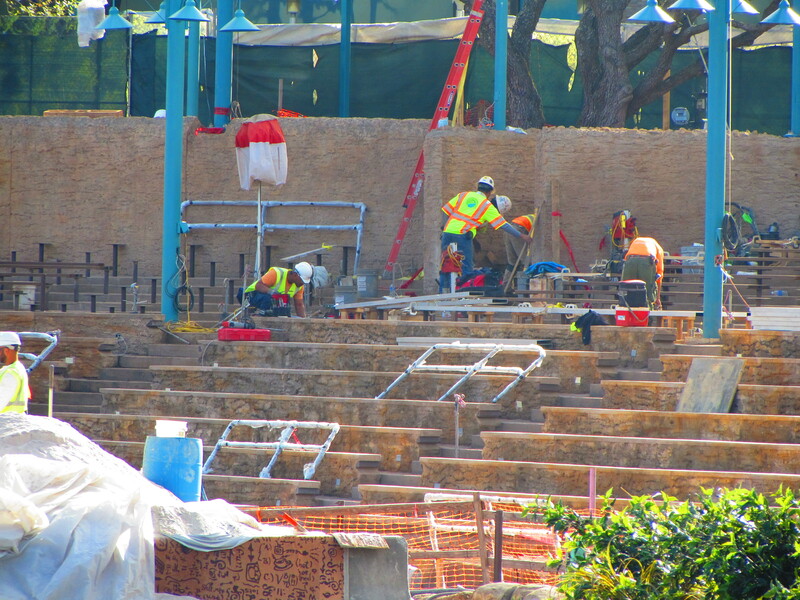 You can see they have set up the lighting, the long, concrete benches are almost finished, but it still seems like there’s a lot to be done. 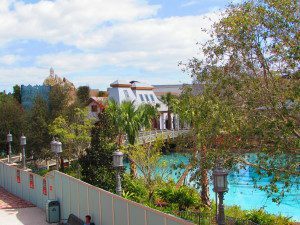 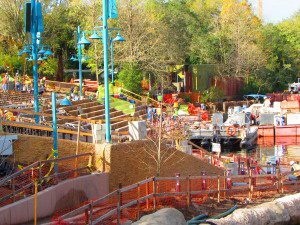 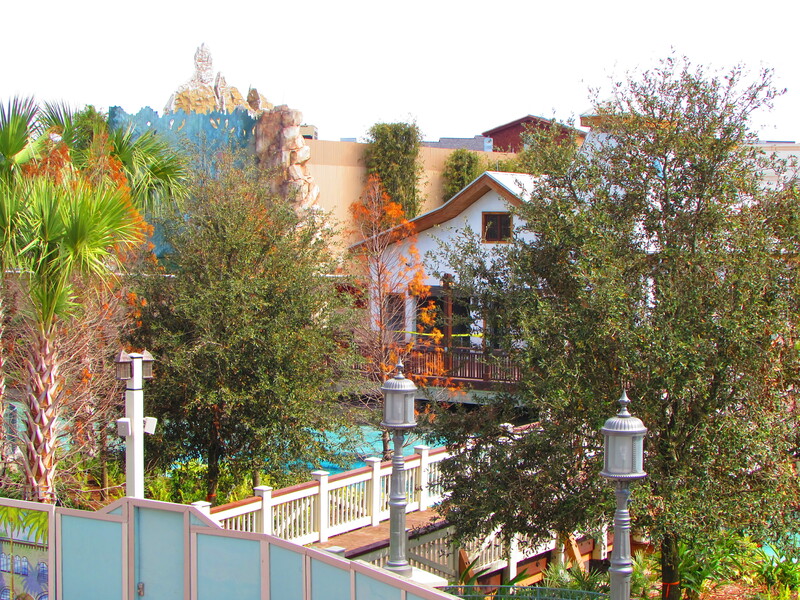 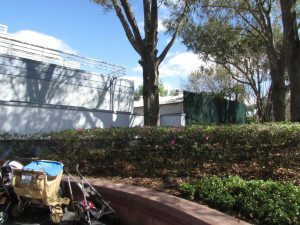 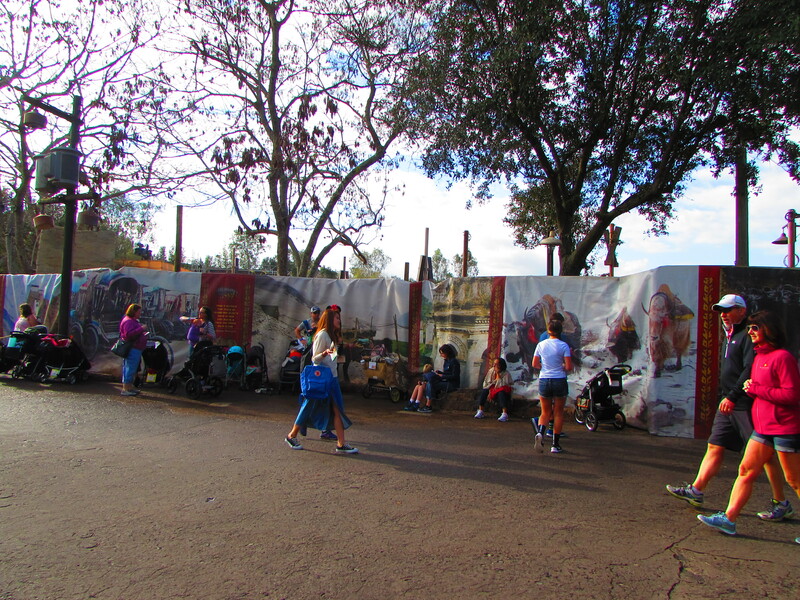 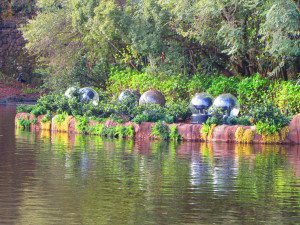 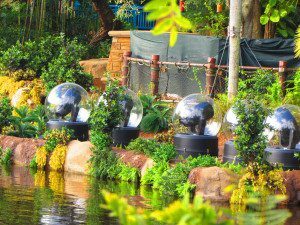 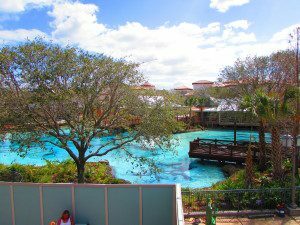 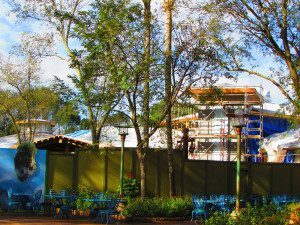 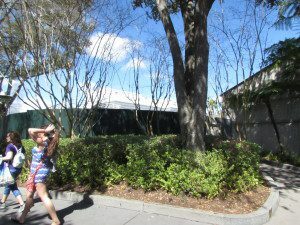 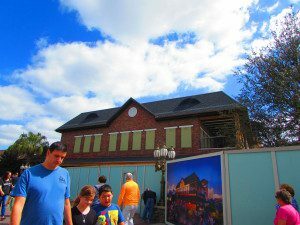 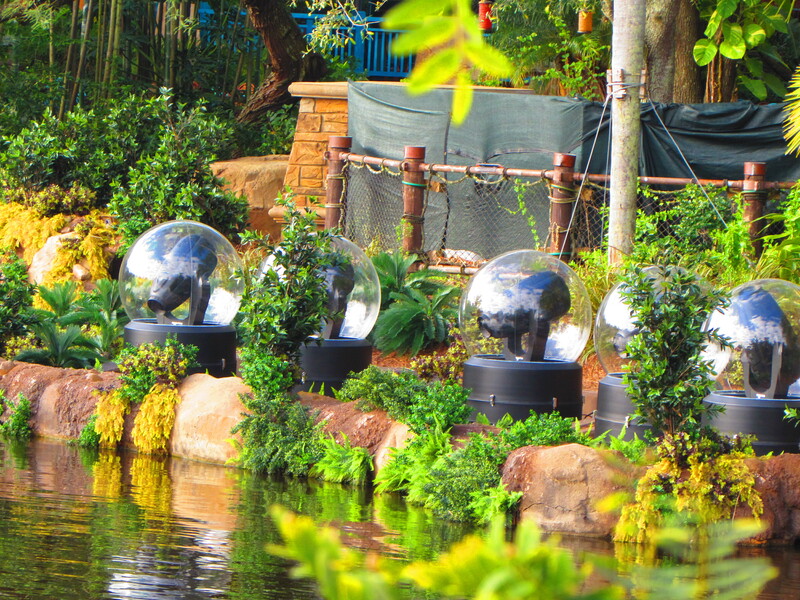 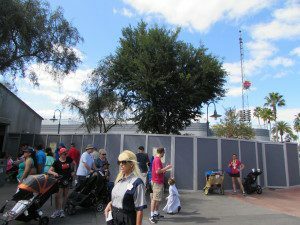 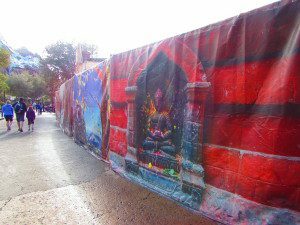 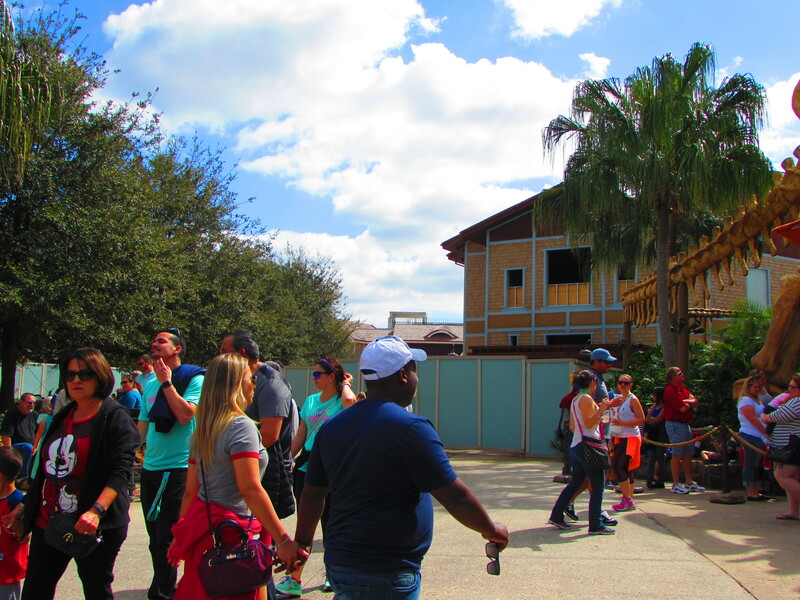 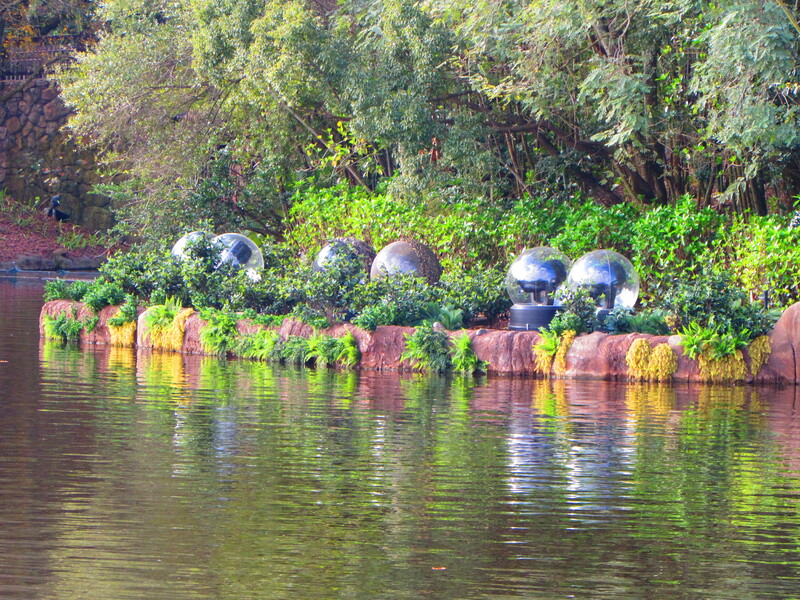 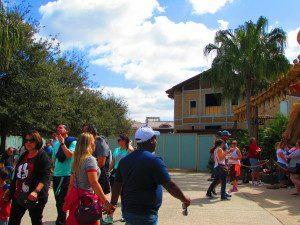 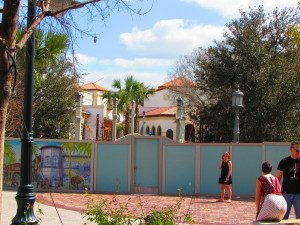 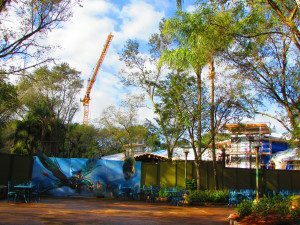 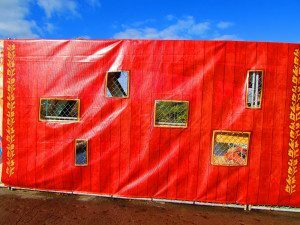 Construction walls and scrims surround almost the entire lake area, but there are a couple of places where you can sneak a peek. 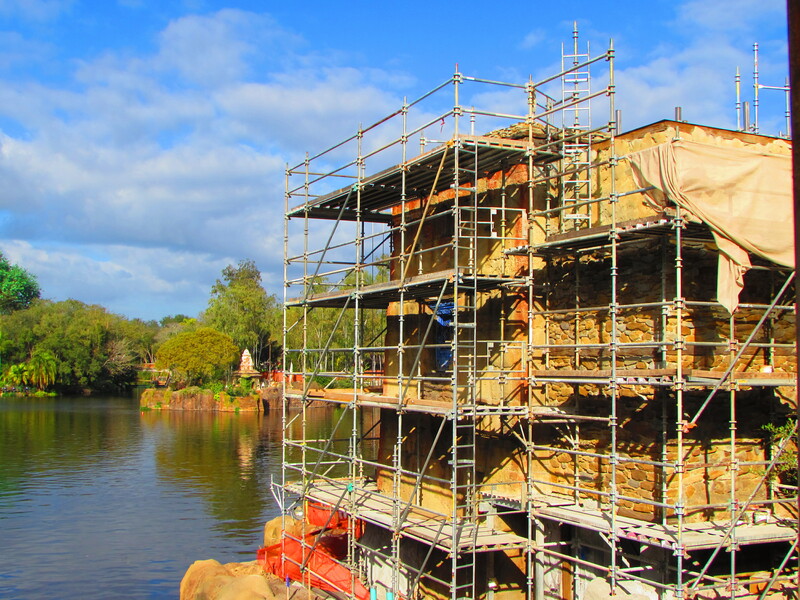 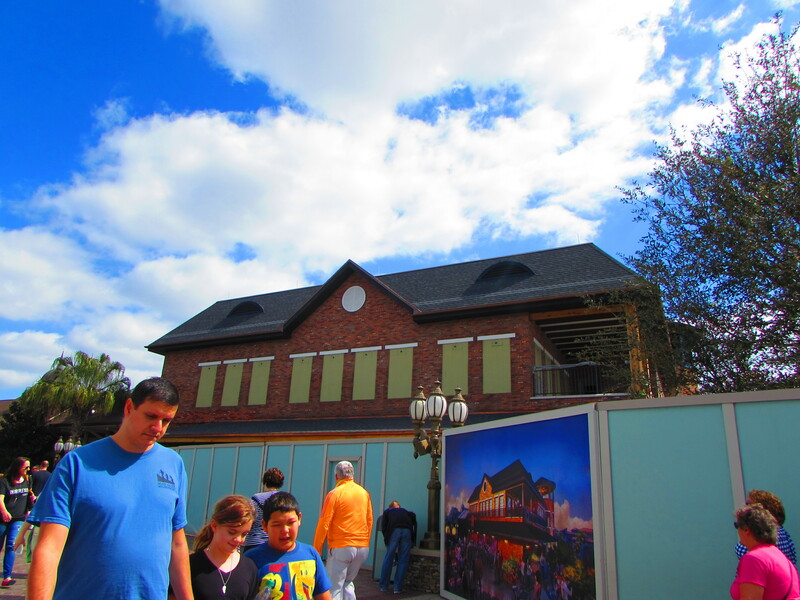 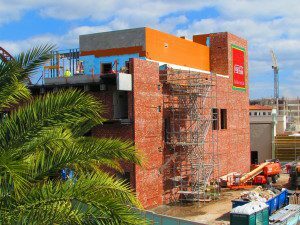 Tiffins Restaurant continues it’s vertical assent. 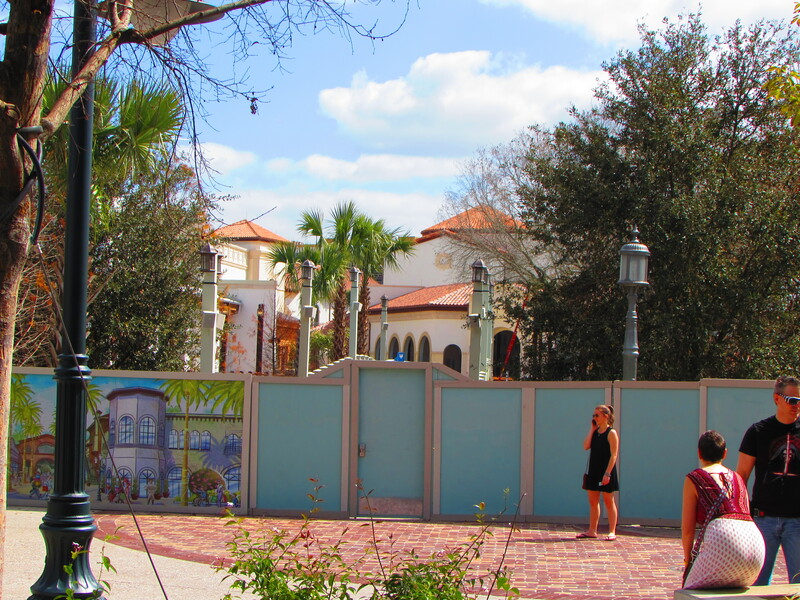 Still slated to open later in the Spring. 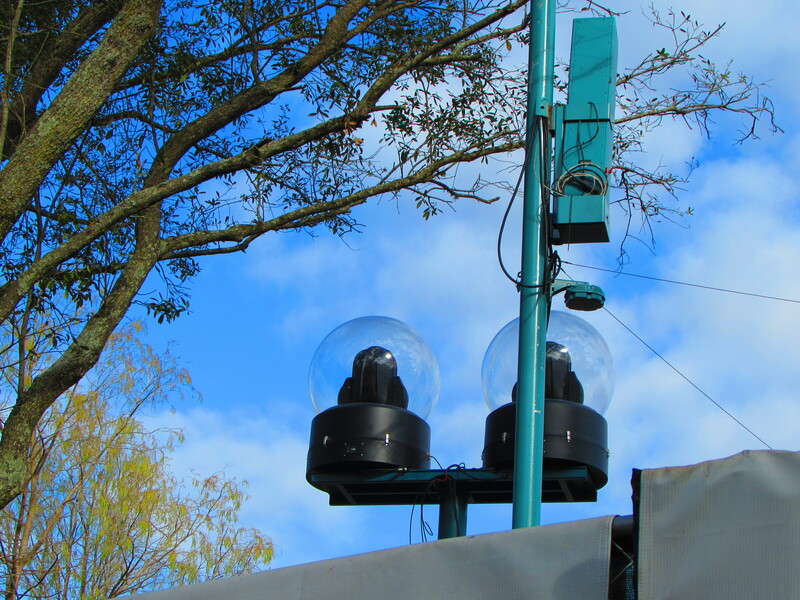 It is located right behind Pizzafari. 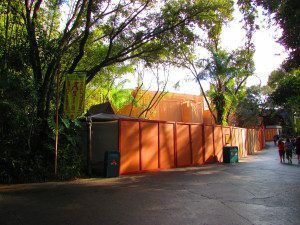 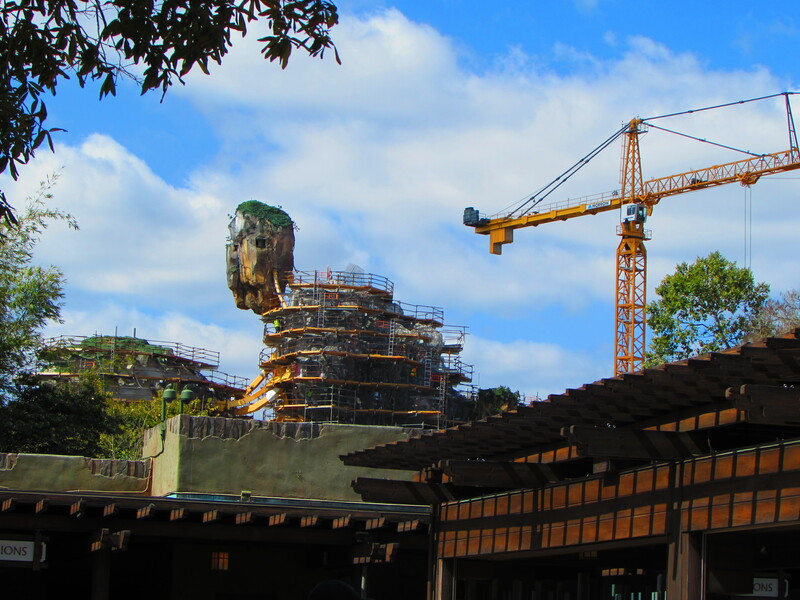 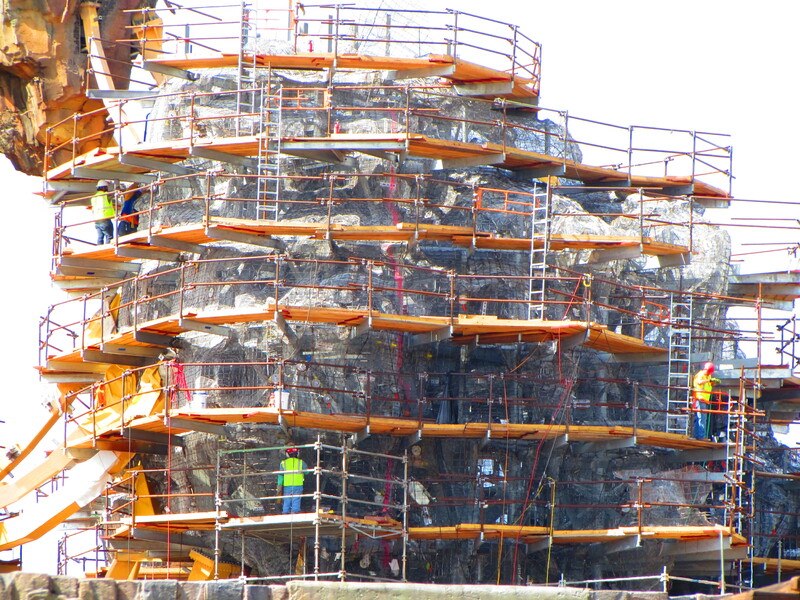 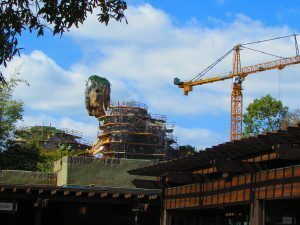 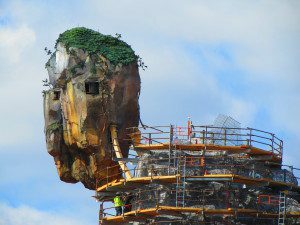 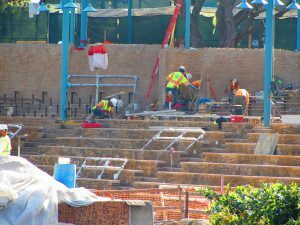 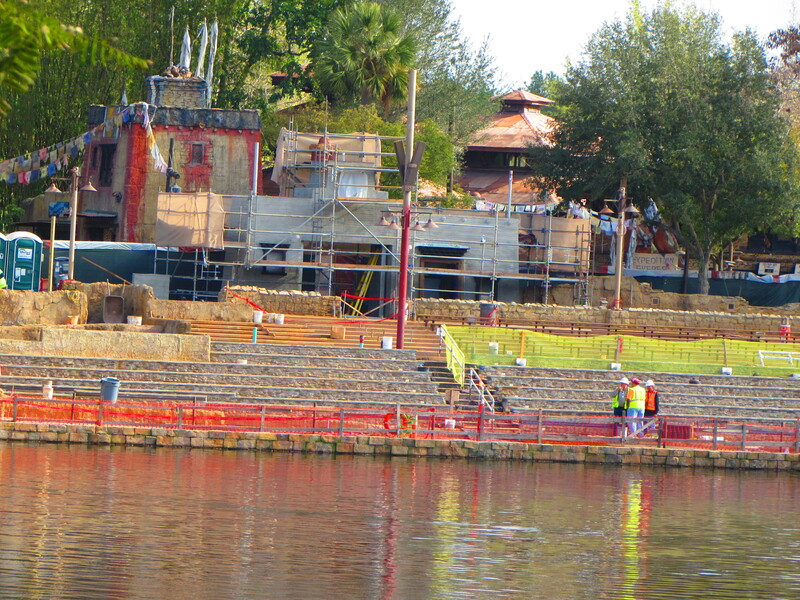 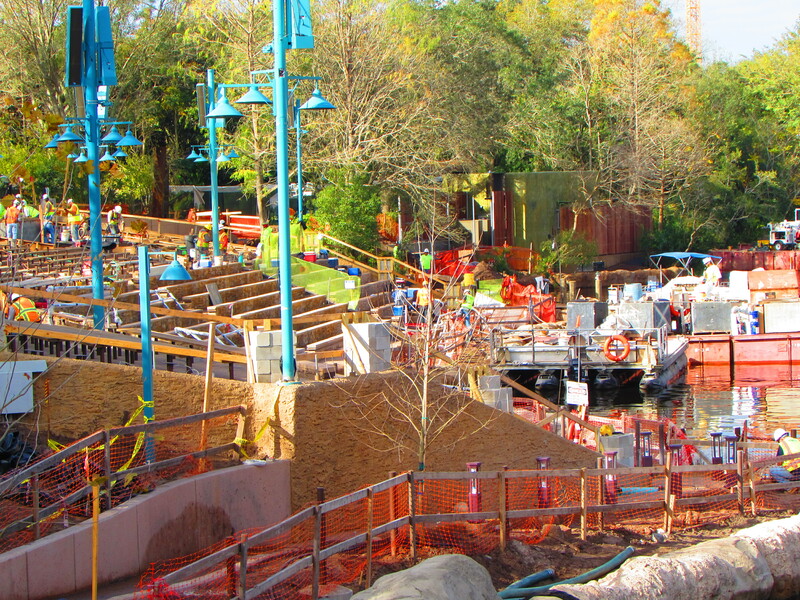 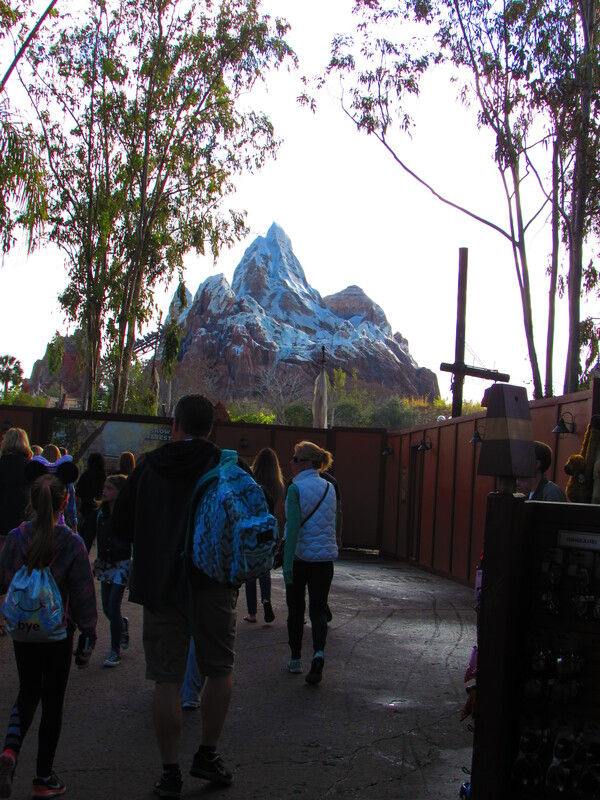 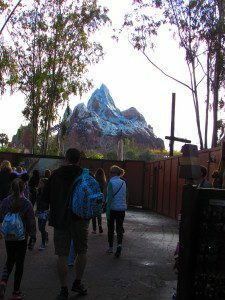 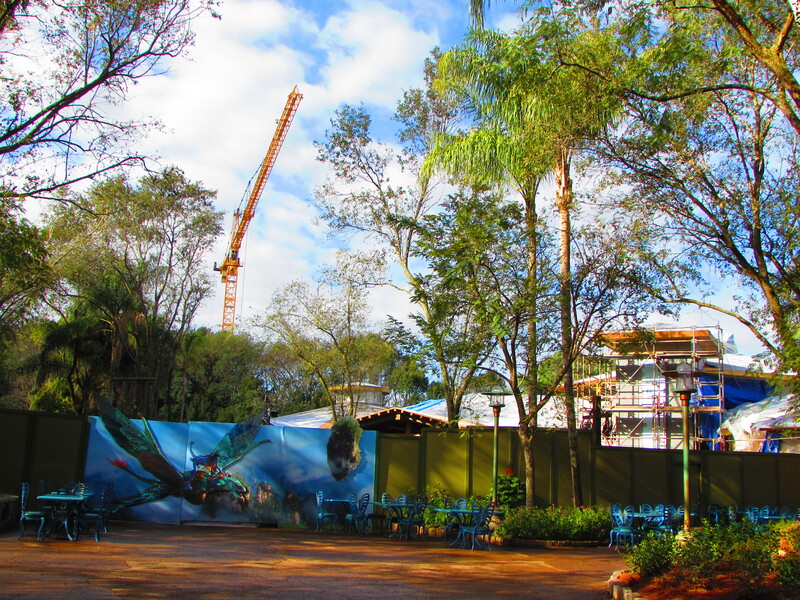 And last is the “progress” on World of Avatar, yes progress in quotation marks, I’ll let you guys be the judge on that. 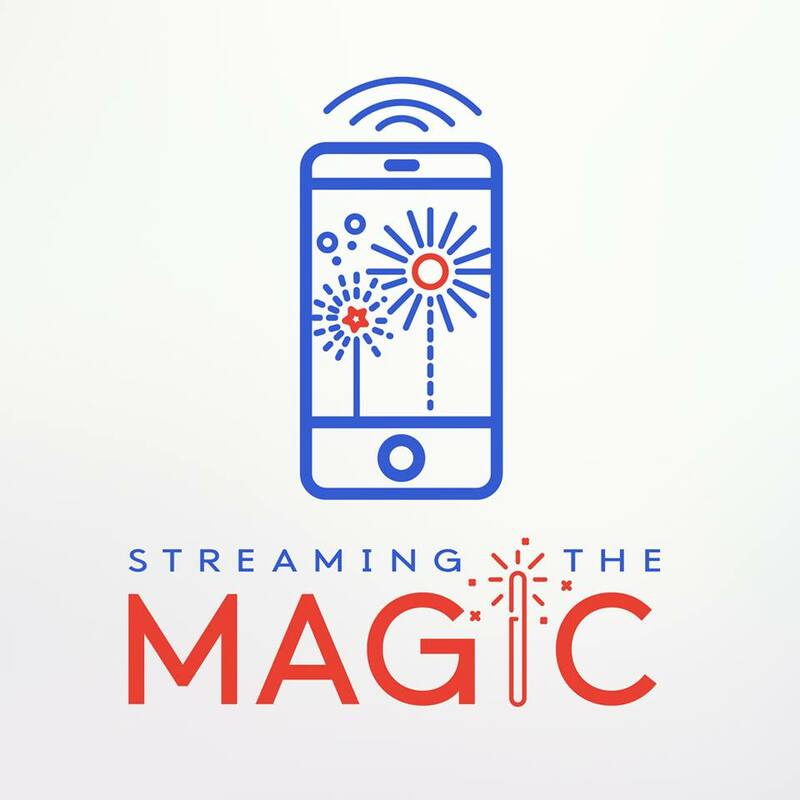 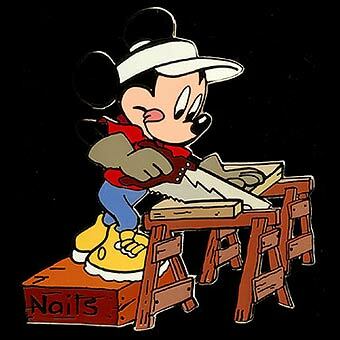 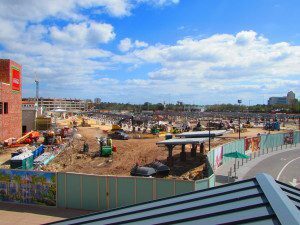 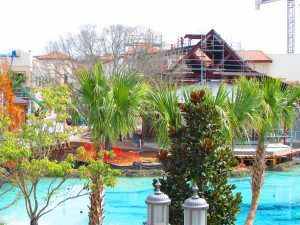 And now we head over to Disney Springs, the more I look at the upcoming project the more excited I get, it’s going to look beautiful once it’s all done. 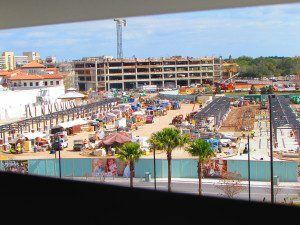 First off the ginormous bus loop. 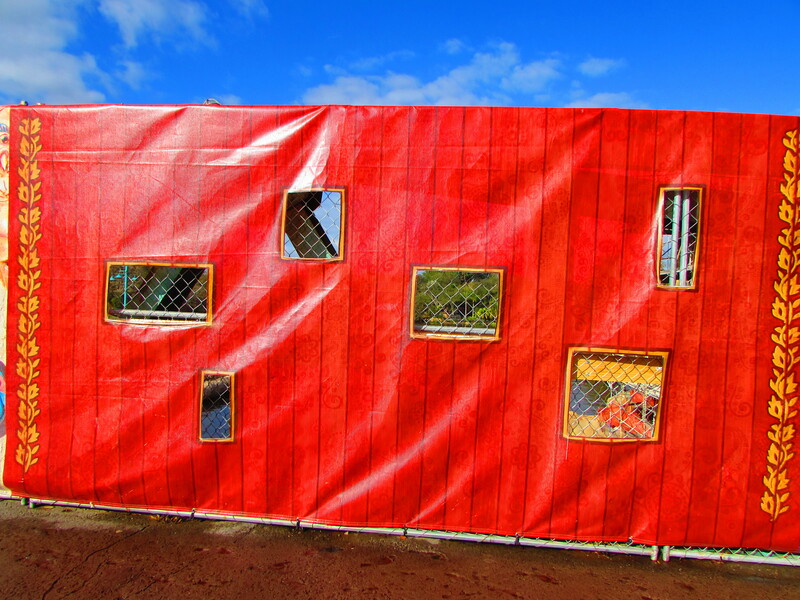 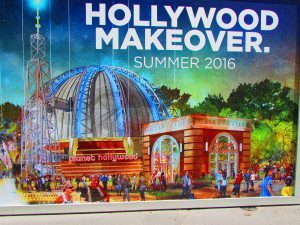 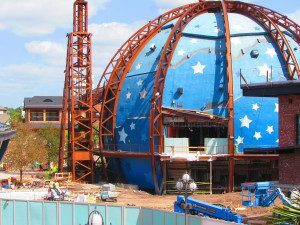 World of Coca Cola is taking shape nicely, while The Observatory is getting an all new entrance. STK looks almost ready to open, I could smell the paint so it’s getting close. 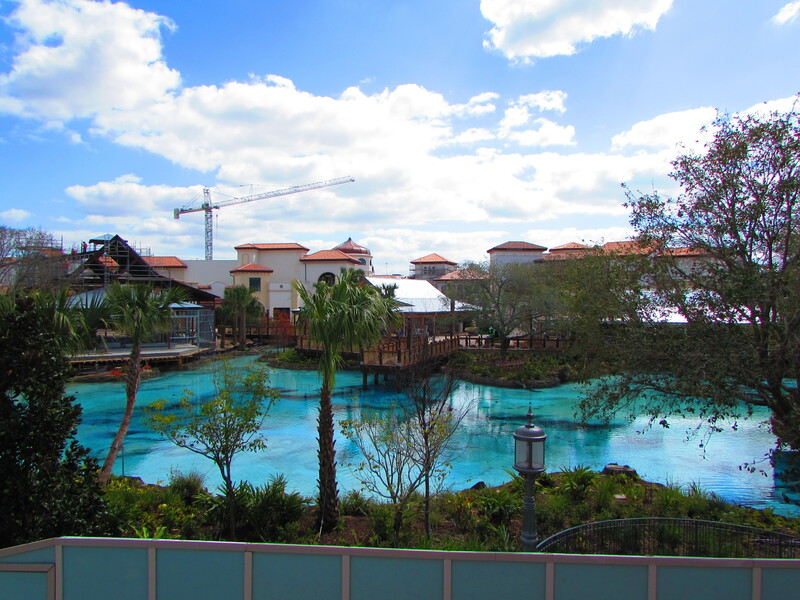 And then there’s Town Center, it looks so awesome and huge. 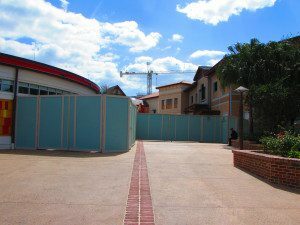 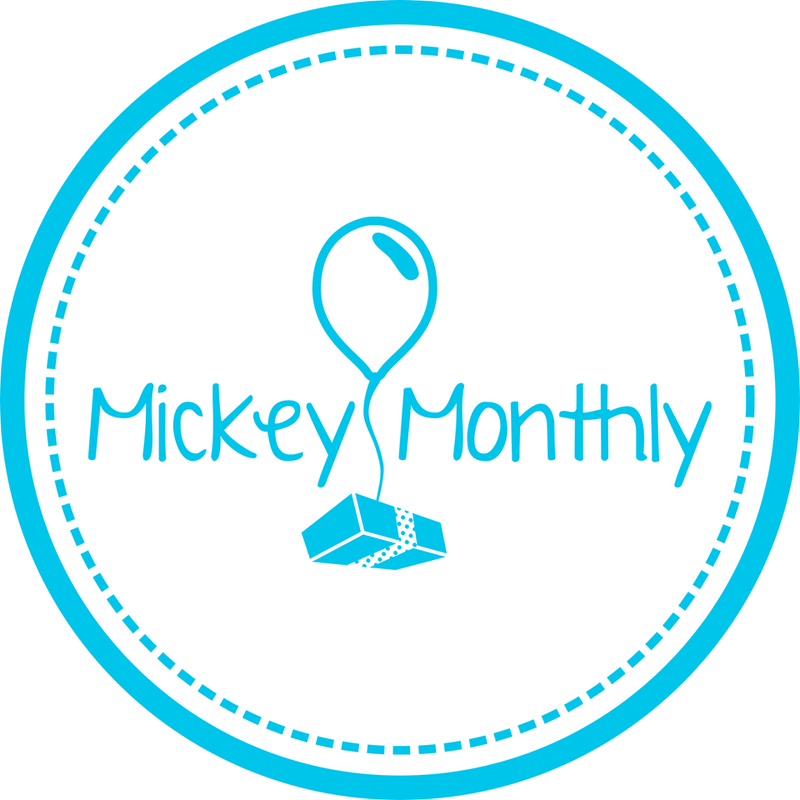 Last is Hollywood Studios, only new thing to note is the walls around what once was the celeb green rooms and American Idol Auditions rooms, this is where the new Celebrity Spotlight will be and where you will be able to meet Sorcerer Mickey, Glam Minnie and Olaf.